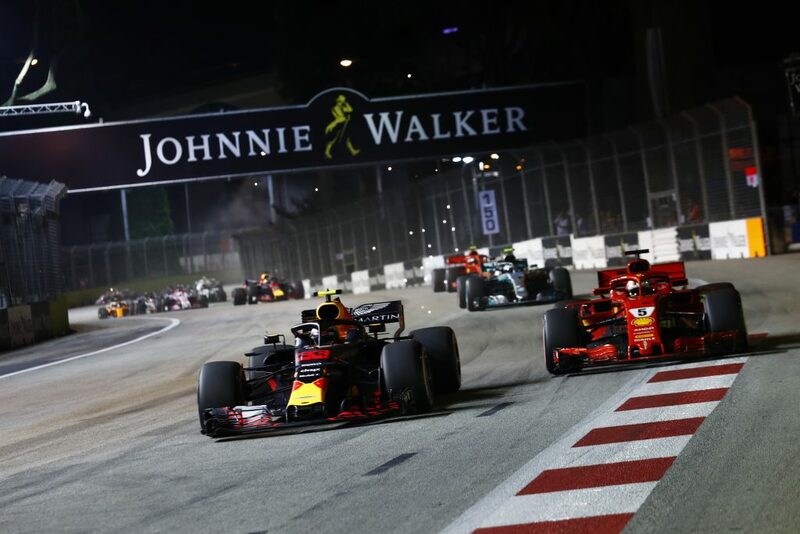 Under the slogan ‘Support to the Max’ we will become the first Formula 1 Orange collective in Singapore similar to the ‘Oranje Tribunes’ in Hungary and Austria. The Orange Grandstand Package that is more than watching a race. It is about atmosphere, fun and supported by events like the Afterparty, merchandise and more. 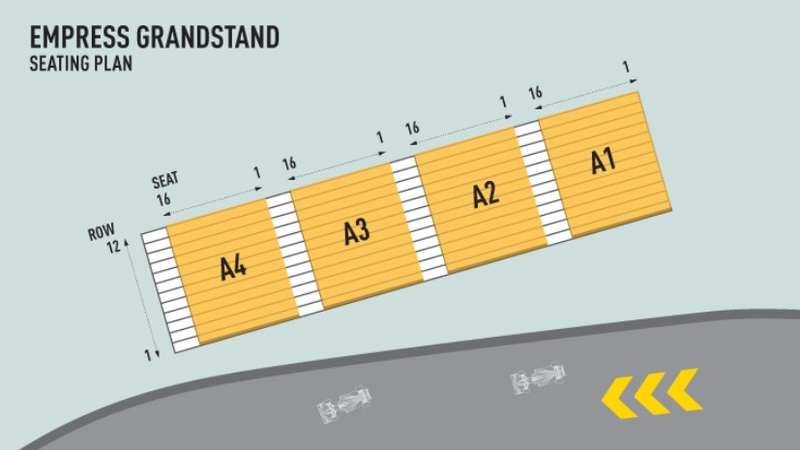 The tickets give you 3-Days access to the Orange Grandstand, Zone 4 and is close to Padang Stage to enjoy performances of Muse and Fatboy Slim and many others. The Orange Grandstand Package is a non-commercial package. Main objective is social networking in Singapore. 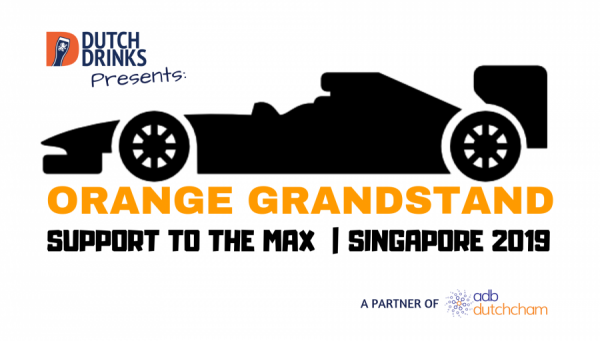 This event is initiated by Dutch Drinks Singapore as partner of the ADB-DutchCham.